We all have those. That one specific meal you’re certain that you’ll never forget about. One bite was all it took and you knew it was love. Maybe it was during an anniversary date at a rooftop restaurant overlooking the skyline of Los Angeles. Perhaps it was in the streets of India and your bravery to risk it all was absolutely worth it in the end. Or maybe it was even just a mediocre meal but you’re guaranteed it’s the best you’ve ever had because you spent hours being lost in a random city and this is the first meal you could find since breakfast. Whatever the story behind it, it’s always a beautiful one. 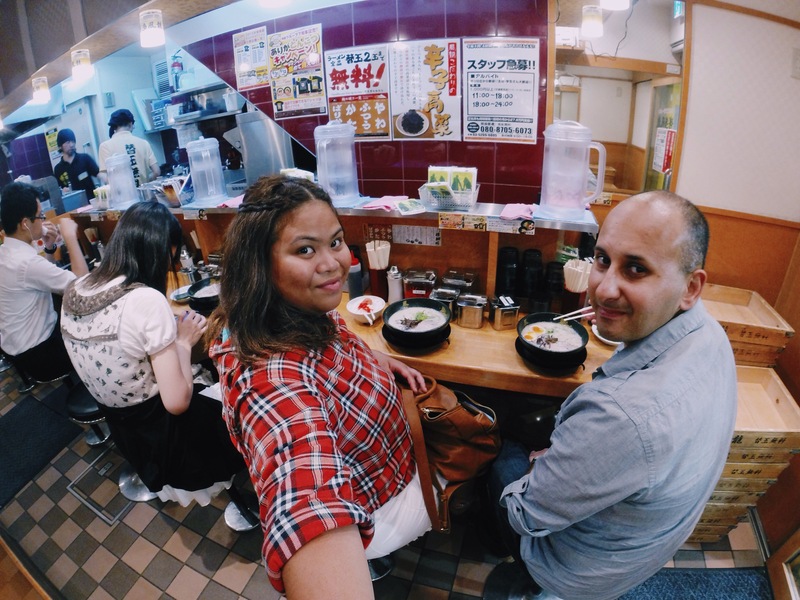 So I’ve made a compilation of different travel bloggers’ best meals from all over the world. From an authentic home cooked pizza in the coast of Italy, to a delectable ramen from the streets of Tokyo, these stories might make you want to reconsider your best meal ever. Starting with mine, the story goes back to the streets of Bangkok during one of the hottest and most humid months of 2013. I have managed to abstain from any Thai food the last few months prior to my trip to make my experience even more amazing. That said, I skipped dinner hoping to have an amazing plate of Pad Thai when I land at 9pm instead. But as my luck would have it, my flight was delayed for a couple more hours. I had two choices, either I settle for cheap unsatisfying small town airport food, or I commit to my plan, swallow my pride and ignore my hunger. I chose the latter, which I do not regret to this day. About a block or two away from our hotel stood a late night Tom Yum cart. As all of us in the group were hungry, we all agreed to eat this hot, spicy soup despite the humidity. One sip of the soup and I knew this was the one. Spicy, sour, and tangy, all with the perfect balance. I added more chili condiments to take it a little further and boy did that enhance the rich flavors even more. The noodles were perfectly cooked, and the meat added the perfect amount of crunch. It was the best dollar I’ve ever spent in my life. “The best meal we’ve ever had was on the east coast of Italy in a beautiful town called Grottammare. 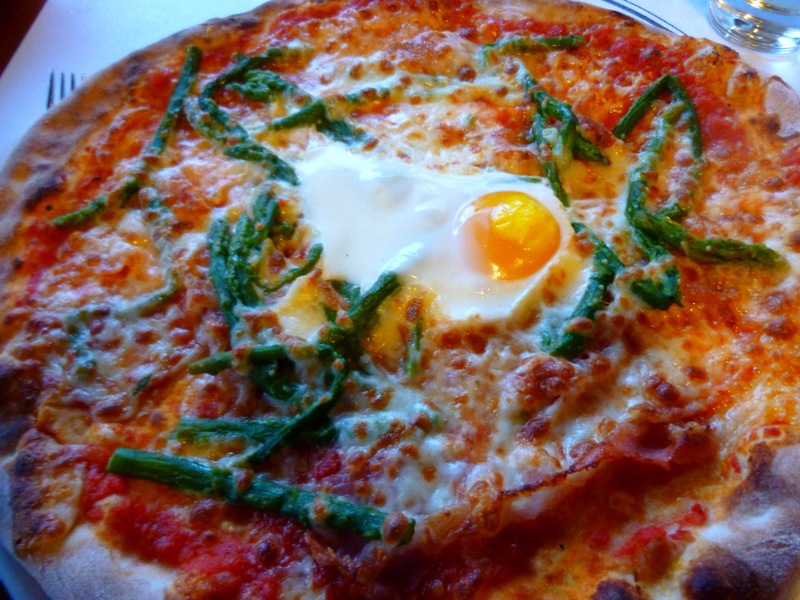 We had pizza (of course) but this one was extra special – it was topped with asparagus, pancetta and a fried egg. We were treated to this meal by the lovely people we house sat for, as a thank you to us for looking after their dogs and cat. It was beyond delicious. 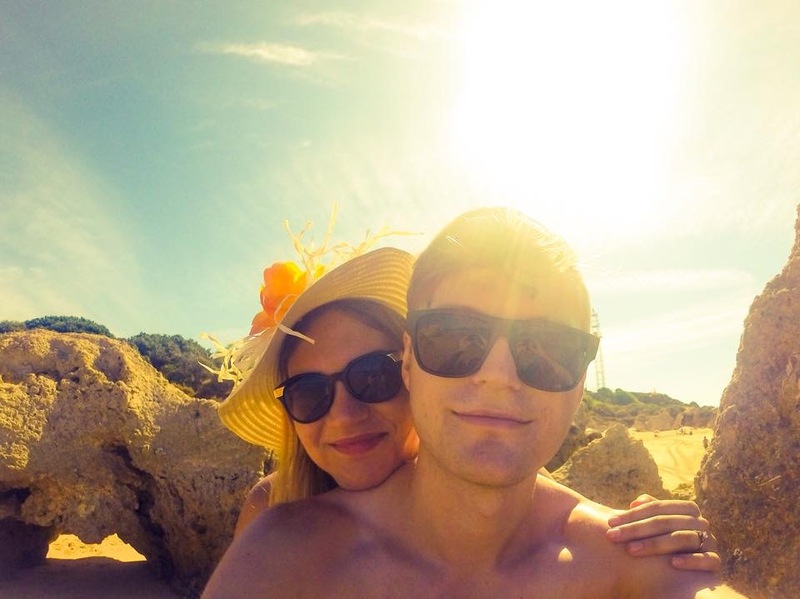 We love all the pizzas we’ve had in Italy, but the topping of this one pushed it to the top spot.” –Laura and Tanbay are a couple traveling the world luxuriously AND cheaply at the same time, by means of house sitting! Check out their adventures at Travelling Weasels. “Having grown up in different countries and with parents who are open to trying just about anything, food has always been one of my favourite parts of travelling. But it’s not just the food itself that I find fascinating – I love all the different ways that people eat, the social aspect, how people gather together and the subtle customs and routines that you could easily miss if you’re not paying attention. Since Kach, who is Filipino, and I became a couple over two years ago, I’ve been able to learn a lot about the hospitality and tradition behind Filipino food culture. Most importantly, food is something to be shared – personal dishes barely exist, instead favouring a long table, covered in banana leaves when available, onto which over a dozen meat, fish, vegetable and rice dishes are laid for everyone to sample little by little. It’s called a boodle fight and the more people you can invite to share with you, the better! For my 31st birthday in Peru, Kach’s mother cooked me and everyone else in the hostel a huge meal of fresh buttered-garlic prawns, Filipino chili chicken, seafood carbonara (Philippines style). 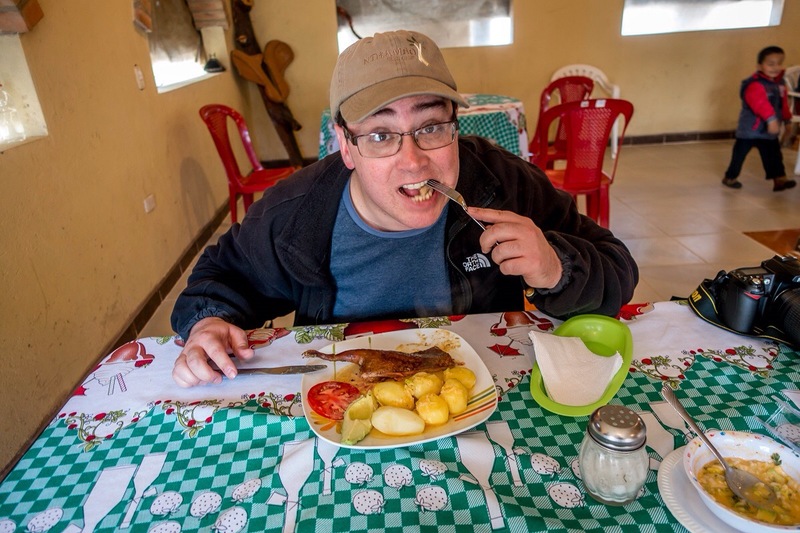 There we no banana leaves available, but it was one hell of a meal!” -Jonathan is currently traveling around South America with his fiance Kach, with a mission to make it to Antarctica before they settle down for a new chapter in their lives. You can follow their adventures and their awesome guides for budget backpacking at Two Monkeys Travel. “It is a little but tough for me to choose which is the best meal I’ve ever had in my life since I am a chef by profession, I am always surrounded with good food. 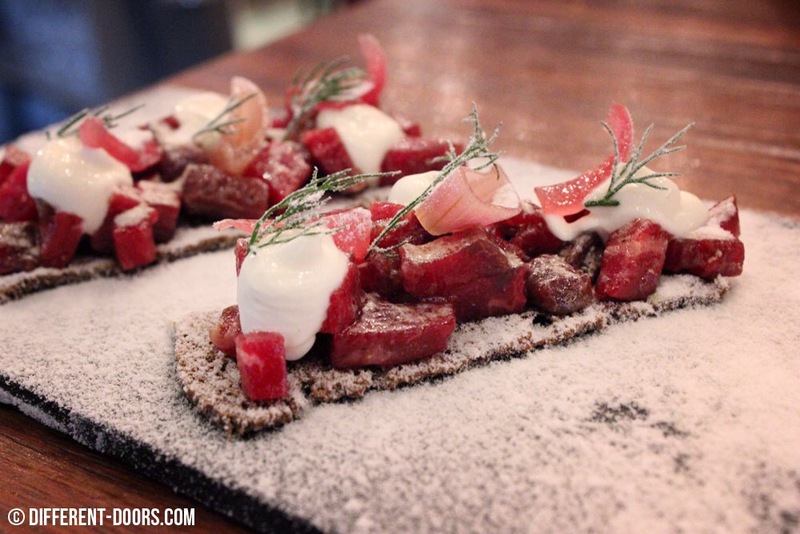 My culinary experience however centralizes on Scandinavian and Nordic cuisine, which I fell in love ever so dearly. Therefore if I really have to choose one, it must be my experience at my old work place Gustav Wasa that is located in Vaasa, Finland. In this dish shows every aspect of Scandic and Nordic cuisine and is very winterish: Reindeer filet, medium rare, seared and cooked to perfection, potato gratin, pan fried vegetables, root vegetable crisps, linggon berries, herbs and their own signature red wine sauce; very simple, very tasty and very elegant. 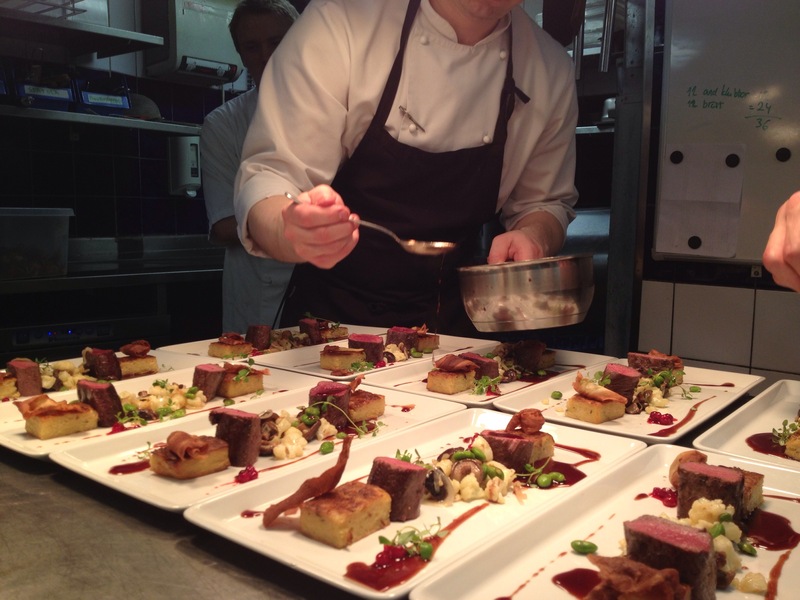 This is however, just one part of their ever so popular sever course menu. Yes, this is the best dish I’ve ever eaten in my life and I am as well pretty lucky to have it for free. I love my profession. 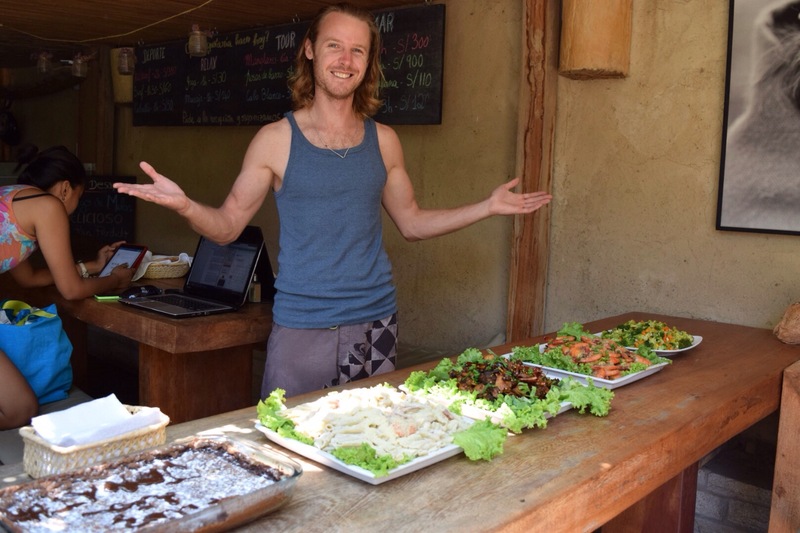 -Evan is a chef living in Finland who finds passion not only for food, but for adventures as well. 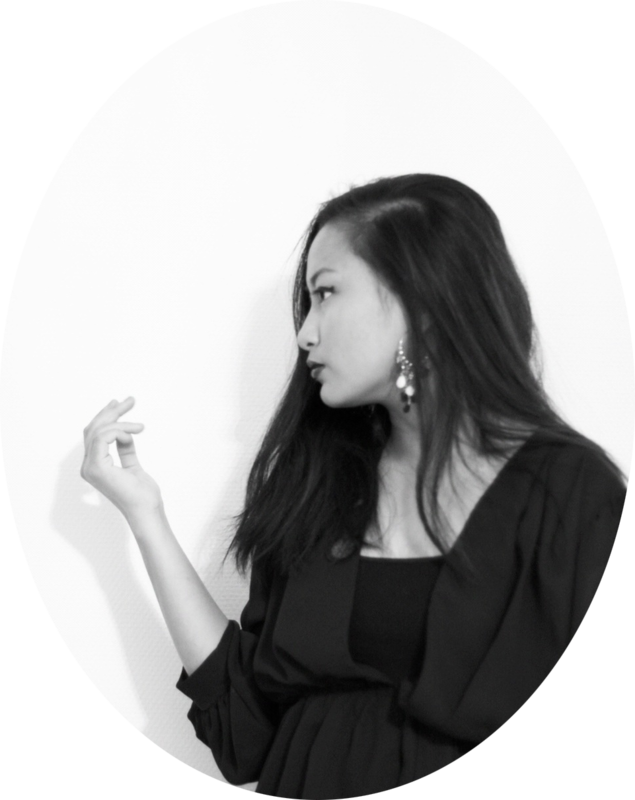 Read about her stories at Pretty, Wild World. “As working professionals and part-time travelers, we’re fortunate enough to visit some very fancy restaurants on business trips. 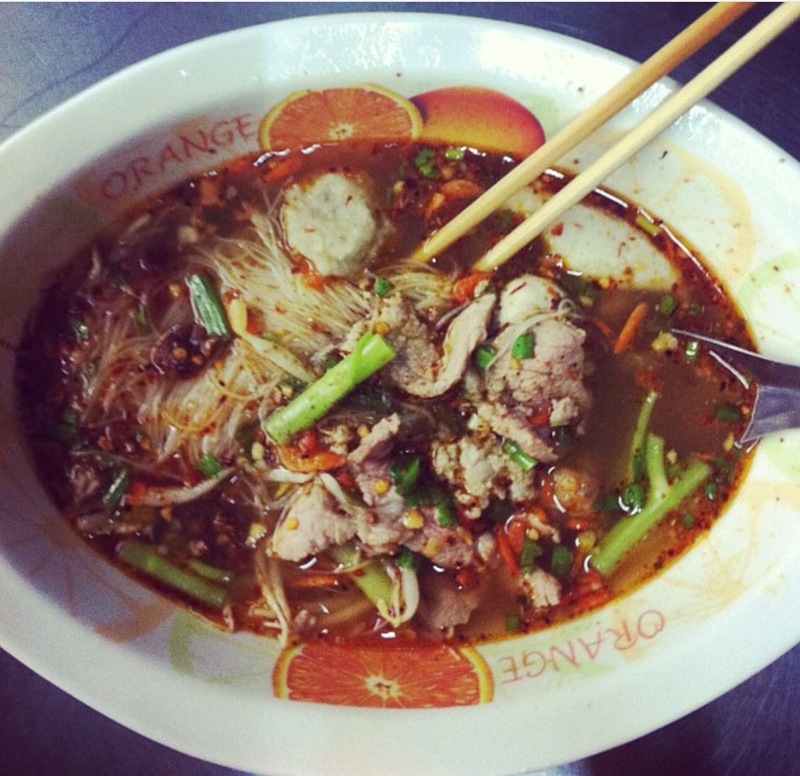 However, some of our best meals have actually been on our personal travels…and have come in the form of street food. Quite possibly, the best meal we can remember in years took place in Ecuador. In small village on a mountain hillside outside, we stopped for breakfast at the only game in town – an open-air establishment with two tables and a metal roof…and stunning views of the Andes Mountains. Our host, served us the Bolon de Verde, which is practically the national dish of Ecuador. 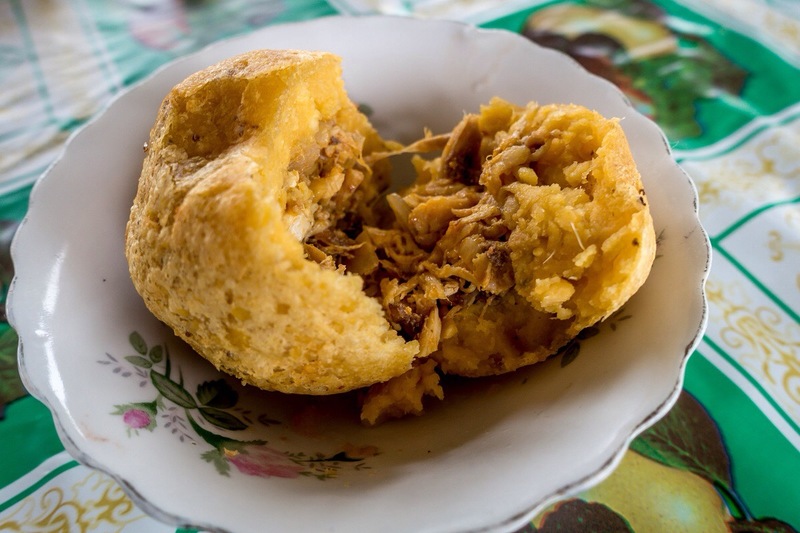 It’s a boiled meat (usually pork), which is then mixed with cheese, stuffed into a green plantain ball and then flash fried in a pan. It is then topped with the ubiquitous aji hot sauce. While the Bolon de Verde is considered a cheap meal (or peasant fare), we loved it! There is just something so special about eating simple foods prepared with love in a perfect atmosphere.” –Lance and Laura are full time professionals who still finds a way to travel the world regardless of their busy schedules. Read about their journeys at Travel Addicts. “We were super excited to try the Tapas in Barcelona, and had always kept one eye on the fabulous El Buli (which had unfortunately shut down). Thankfully Charles had booked us (3 months in advance) at Tickets. We tasted the most innovative tapas we could ever imagine. The entire experience was incredibly magical. Flavours, textures, shapes, sizes, the waiters were stunned that we kept asking them to bring more dishes to the table. From Olive Spheres to Frozen Watermelon Sangria to Manchego Airbags, we ended up eating 17 courses that night, my favourite being the Nordic Trip – Slices of rye, on black slate, loaded with finely diced beef tartare, onion, creme fraiche and a generous dusting of delicious… vinegar powder! This is one of those “once in a lifetime” meal experiences that we know we’ll be talking about forever! 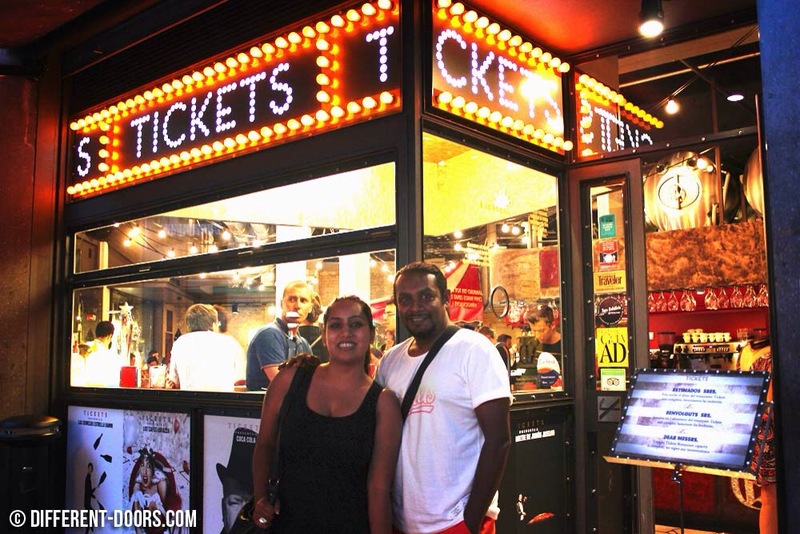 The full article about our experience at Tickets is here.” -Revati and Charles are a married couple from Mumbai who writes about unique and different ways to travel. Read and learn from them at Different Doors. 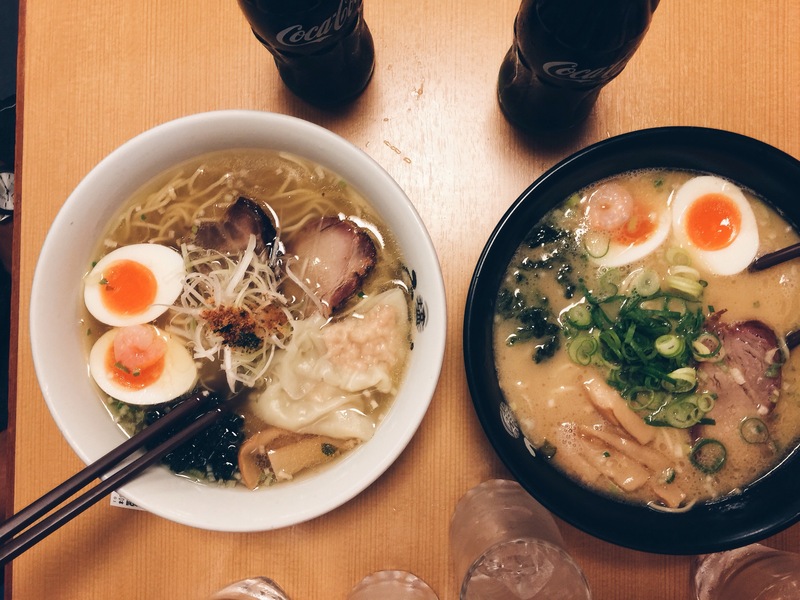 “One sip of Tonkotsu Ramen broth and it had my eyes rolling back, moaning, wishing for the time to just stop and all that’s left is me and this ramen. #foodporn. True story.I wished I’m exaggerating but it was that good. I remember doing a lot of face palm and shaking my head just being in disbelief on how good it was. The oh-so goodness of the broth ahhhhh… the broth. The richness, the fattiness, the right amount of spice, the pocketful of flavor, the boldness just had me want to swim in it forever. The fresh chewy noodles that I was shamelessly slurping so loud got me contemplating if I should order another bowl. And all of these topped with the perfectly cooked soft boiled egg, fatty pork,green onions, bamboo shoots and the seaweed…ahh the seaweed (my most favorite part). But you know what’s the best part about it too? The portion. Tokyo is known for their small portion meals but when it comes to their ramen they do not hold back. It’s a pity that I only got to see Tokyo for a short amount of time but then again I’m glad that I got a taste of it and now I can’t wait to go back and just eat all kinds of ramen as much as I can.” -Baby is a newlywed from Southern California who’s determined to keep the fun in her marriage by going on weekend adventures with her husband. She writes about their travels and food finds at Jason Loves Baby. 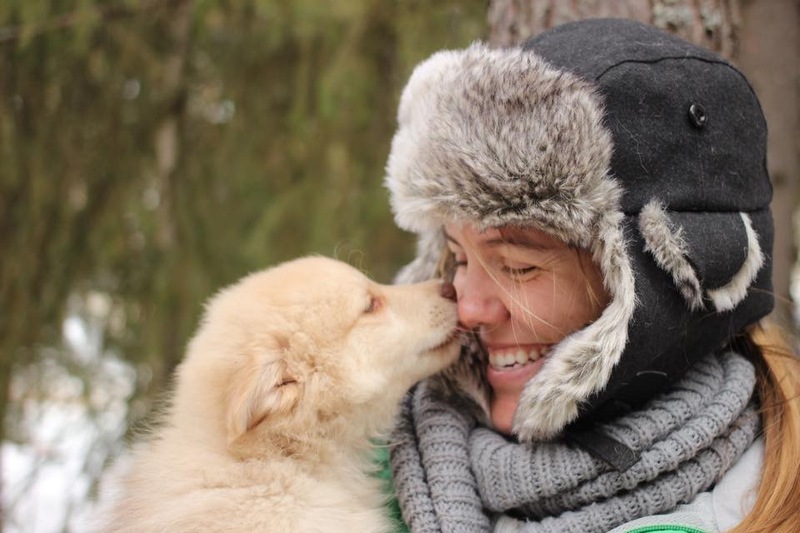 “I have spent 3 months in Finland volunteering at a husky kennel. I was living 60 km north of Rovaniemi and the Arctic Circle where Santa Clause lives. 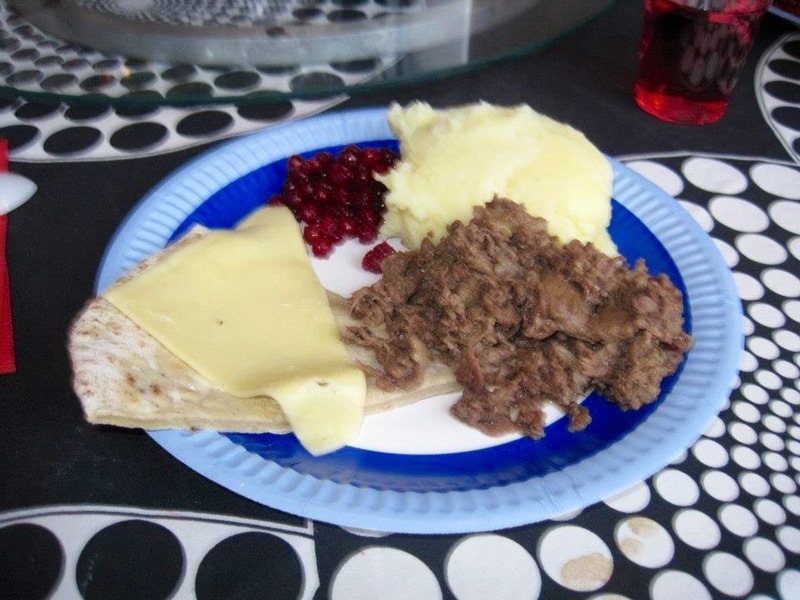 The best thing I ever ate while traveling has to be a traditional Finnish meal which consist of reindeer or elk meat, mashed potatoes, carrots, and wild berries. It was simple and amazing. The tart taste of the berries really brings out the flavor of the meat. If you ever find yourself in the Arctic, look for game meat: elk or reindeer. 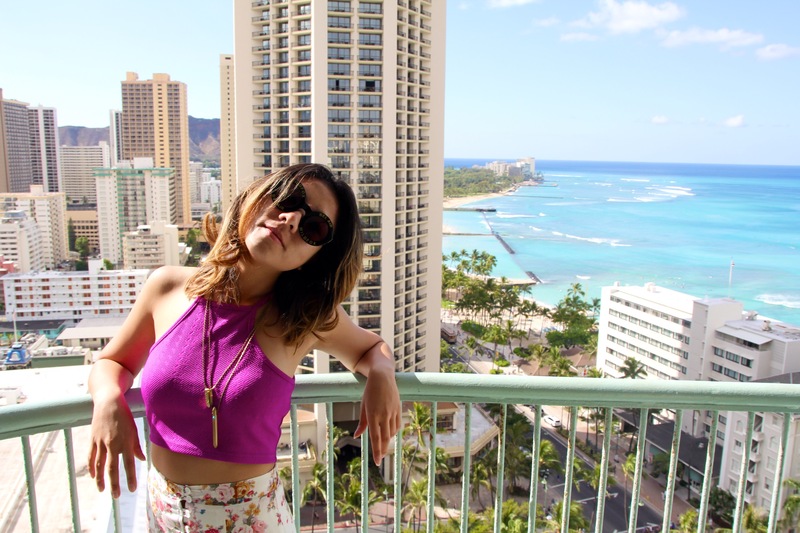 ” –Amy is a 26 year old American girl who’s currently traveling the world solo. Read about her stories at Dunny Days. “The best meal I ever had was rather surprising. I recently visited a local craft distillery called the CopperMuse in Fort Collins, Colorado. I had went for the vodka and rum and end up staying for the food. I had a great tour of the distillery and some drinks. 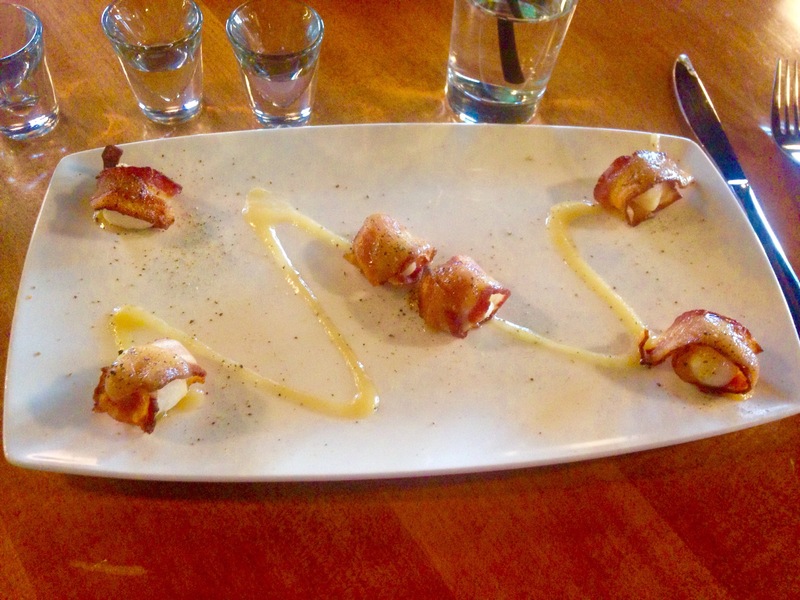 I looked over the food menu and decide that the bacon wrapped scallops with a maple reduction sounded wonderful. On recommendation from the bartender, I paired the scallops with a bacon-infuse vodka shot. My scallops arrived beautifully plated. The sweet maple reduction paired well with the saltiness of the bacon. The shot tasted like bacon. I would like to imagine the bacon shot has less calories than actual bacon.” -Jennifer left her small town in Tennessee to see the world. 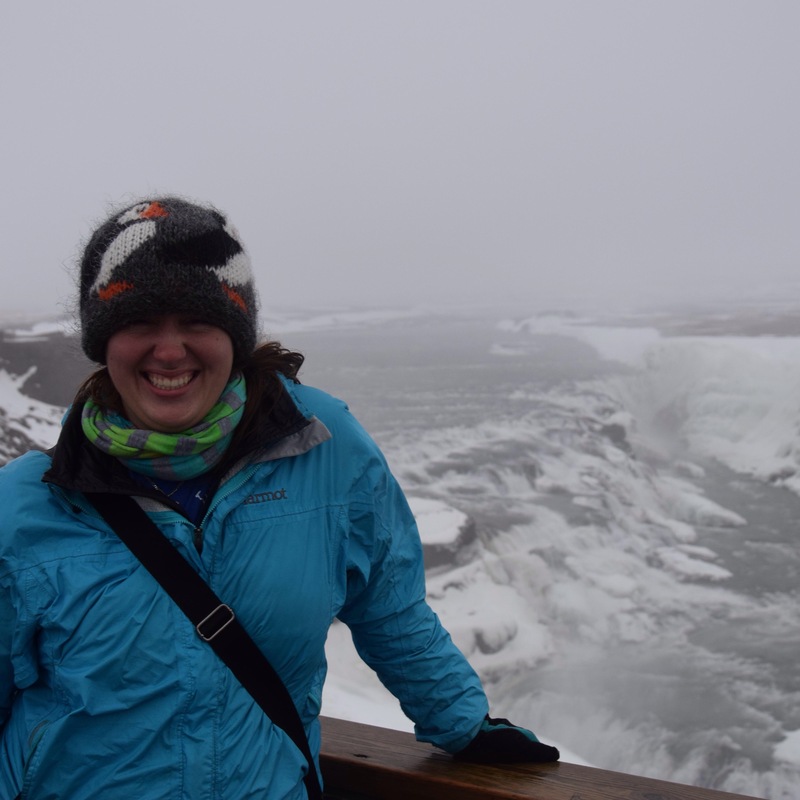 Find out about her expatriate life and her search for off the beaten paths at Made All The Difference. 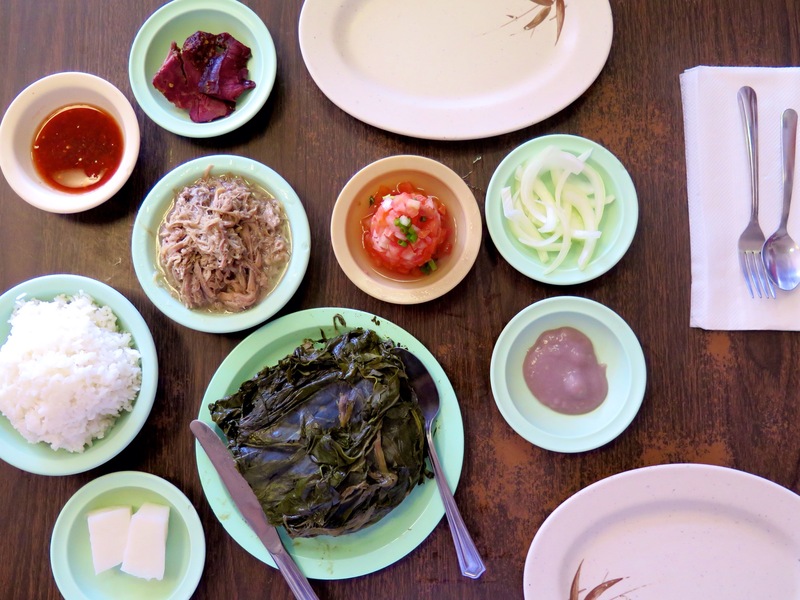 “The best meal I ever had while traveling was at Ono Hawaiian Foods in Honolulu, Oahu! They serve authentic Hawaiian food with great customer service. Once you’re seated they’ll usually ask if you’ve been to the restaurant before. I’ve been several times but it was my boyfriend’s first time so the server, who was an adorable little old lady, brought out a small plate of poi for him to try! My favorite thing on the menu there is definitely the Laulau. The dish is basically pork wrapped with taro leaves. It’s delicious! The pork is extremely tender and the taro leaves really compliment the saltiness of the pork. But don’t get me wrong everything is good at Ono Hawaiian Foods! Also, if you’re planning to eat there arrive early or you’ll be standing in line for a while. The restaurant is quite small. It only has about 10 tables! -Genie is a Los Angeles native who has a goal to visit all the 7 continents by the time she’s 25– so far she’s visited 4 and she’s ONLY 20! Follow her on Gallivanting Bean! I completely agree with Tom Yum being the best thing I ever ate too! I still can’t get enough of it to this day! SO GOOD! Ugh what I would do for a bowl right now!! Yum- those all look amazing! I know, I was starving by the time i finished putting it all together. Cool idea for a post! My favourite meal while travelling was a 7 course meal in Las Vegas with wine paired to every dish! Thanks! That sounds amazing. I grew up in Las Vegas and my best meals there were the $5.99 steak and eggs, hah. It’s a good thing I’m eating lunch because looking at all of this food would otherwise make me hungry! Trust me, I was starving after putting this all together. Love this post! It’s always cool to see people’s favorite foods while traveling. Your meal from the Tom Yum cart sounds right up my alley! I cannot wait to travel to Thailand! Thank you! The tom yum was really great. You must go to Thailand especially you love food. Everything there will probably be right up your alley. Love your post, it has made me so hungry now, I need to be more adventurous when it comes to trying new foods, as I am getting older I tend to try more food than I used to, but still not enough. This post brings back so many memories! Oddly, the best meal I had while traveling, was a platter of scorpion, tarantula, water beetle, crickets and ants at a little cafe in cambodia. Wish I could rewind time for that meal. Were they actually good? I was glad that when I went to Cambodia, I was by myself and no one peer pressured me to dry that platter! I did try fried crickets in Thailand and it didn’t really taste like anything. Was your platter flavored? If that was the best meal you’ve had, then I might have some regrets! Aww that’s lovely! Well that sounds awesome actually. Definitely no ordinary date! How can you top that lol. Well, now I want to visit each of these places to try all the dishes! My travel list just got a lot longer! YUM! For me, best meal always comes from the streets of India. I cannot wait to try authentic Indian street food! This has made me so hungry! But I love it, food is one of the best things about travelling. That Ramen looks delicious. Food is definitely essential to traveling. That ramen does look great! Oh, Italian food is so good, no wonder it is mentioned here. Oh yeah, my favorite kind of post! First of all, that meal in Hawaii looks like WAY too much work! My favorite is the Barcelona one, with the bread and beef tartare. Sigh, dreamy! Right I can agree with you, food posts are awesome! Everything looks so yummy. Thanks for sharing. Its great to think outside of the box and try different food. OMG I can’t decide. The pizza looked pretty FAB! I am attending a HUGE foodie event in Greenville SC now with chefs from all over the world–you should put it on your bucket list! Euphoria Greenville! Oh best believe i am penciling that in! Wow, this is such an appetizing post! Would love to visit these places just for their food.. lol..